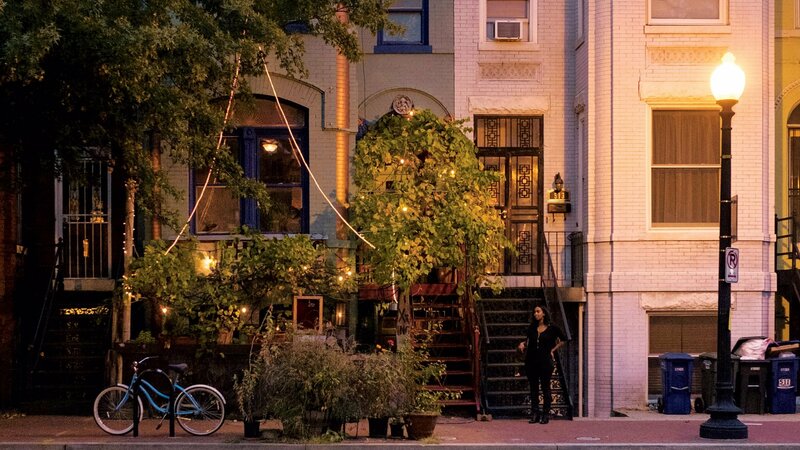 The latest happenings, plus where to eat, shop, and explore around NoMa. 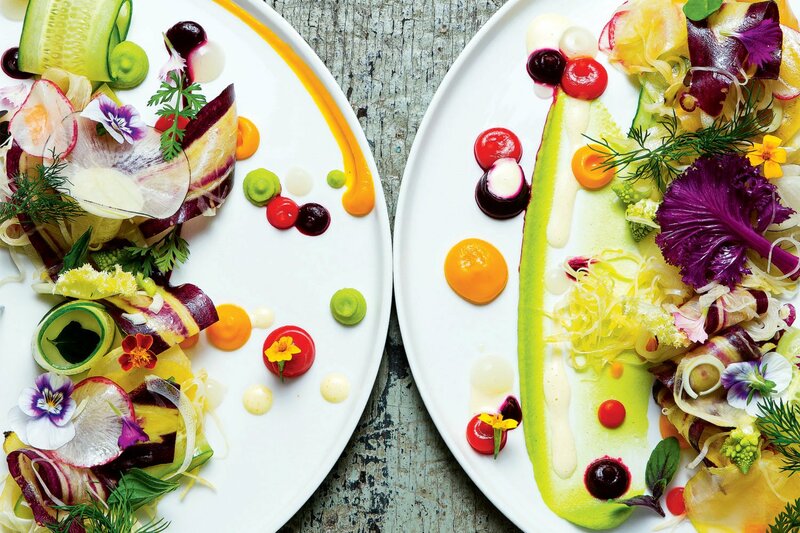 What you should know about the NoMa—right now. 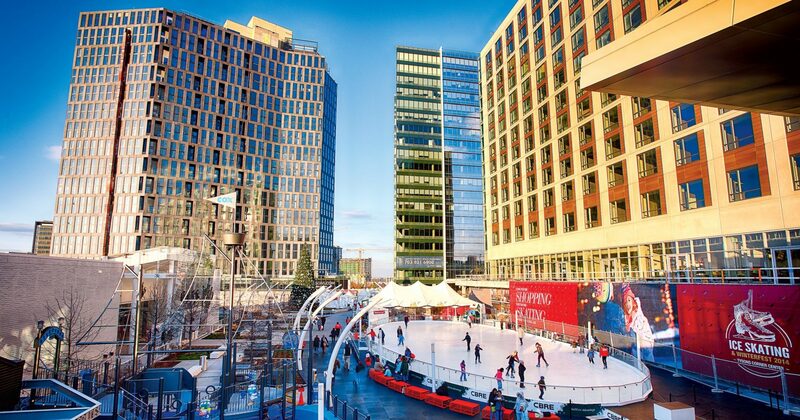 Over the past two decades, developers have turned NoMa from an industrial zone into a bustling neighborhood of offices, luxury apartments, and restaurants. One thing missing from the 50-block blueprint: parks. 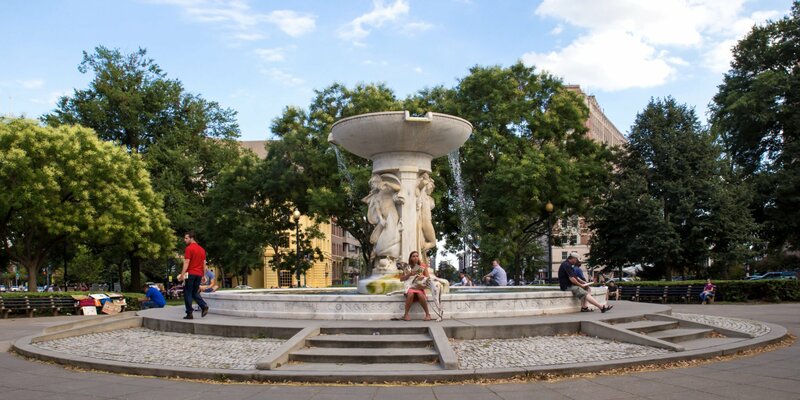 In an effort to add green space, the city granted the NoMa Parks Foundation $50 million in 2014. A year later, the foundation scored a plot at the corner of Third and L streets, Northeast. 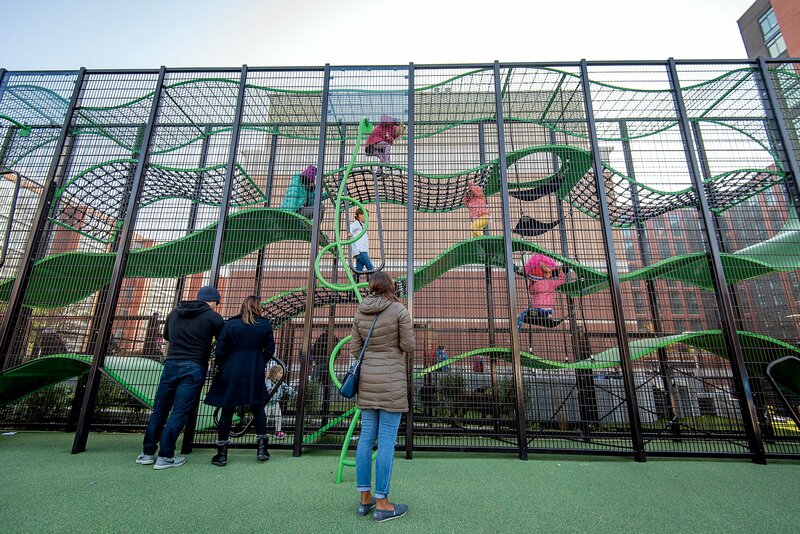 After years of public input and construction setbacks, NoMa finally got its first park there this past November. In February, the parks foundation broke ground on a second park where the Metropolitan Branch Trail meets R Street, Northeast. Tanner Park, named after the woman who helped open the District’s first school for black students, will feature a playground, dog park, and events space on 2½ acres. 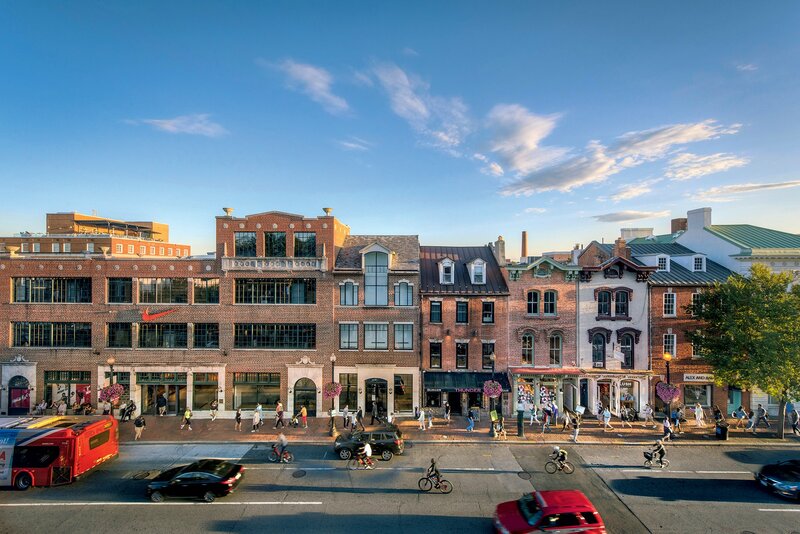 For the past few years, a group called the Union Market Neighbors—led by Chris Otten, a Ralph Nader disciple who actually lives across the city in Adams Morgan—has gone to court to block numerous luxury developments from rising in the area. Otten is known for his rambunctious appearances at zoning-board hearings. Many question whether he’s the “citizen agent” he describes himself as or an opportunist seeking profit from settlements with builders. Regardless, his group has appealed at least seven developments in the NoMa/Union Market area since 2016. 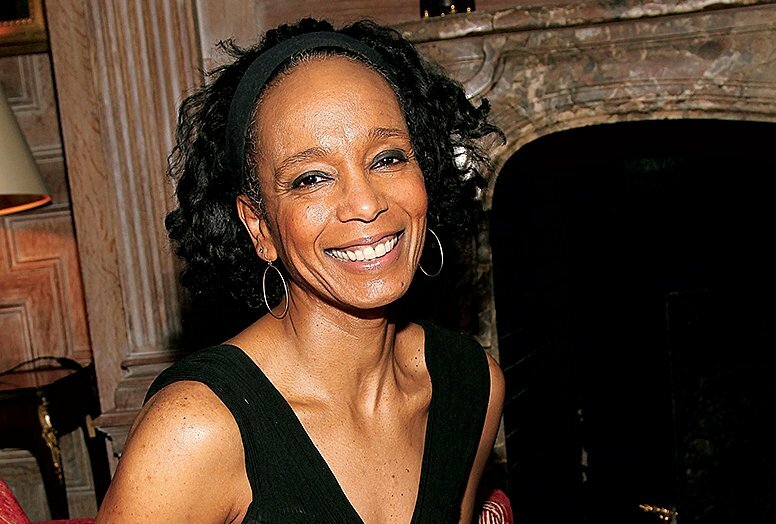 But Otten lost two recent battles in the DC Court of Appeals, clearing the way for Ditto Residential’s 56-unit building at 301 Florida Avenue and Foulger-Pratt’s 1½-acre mixed-use project at 301 N Street. Nicknamed for the Wendy’s that sits in the middle, “Dave Thomas Circle”—the traffic nightmare where New York and Florida avenues are forced to circumvent the fast-food joint in a hellish tangle of lanes and harrowing crosswalks—has caused at least 455 crashes since 2015. In years past, DC Council members have vowed to fix it. The District built a small roundabout meant to ease the flow of cars in 2010, but that did little to help. Mayor Muriel Bowser is the latest to weigh in, saying earlier this year that she’s committed to resolving the problem. How exactly she plans to do so remains to be seen. One inebriated motorist took matters into her own hands last summer when she drove into the Wendy’s at 3 am. 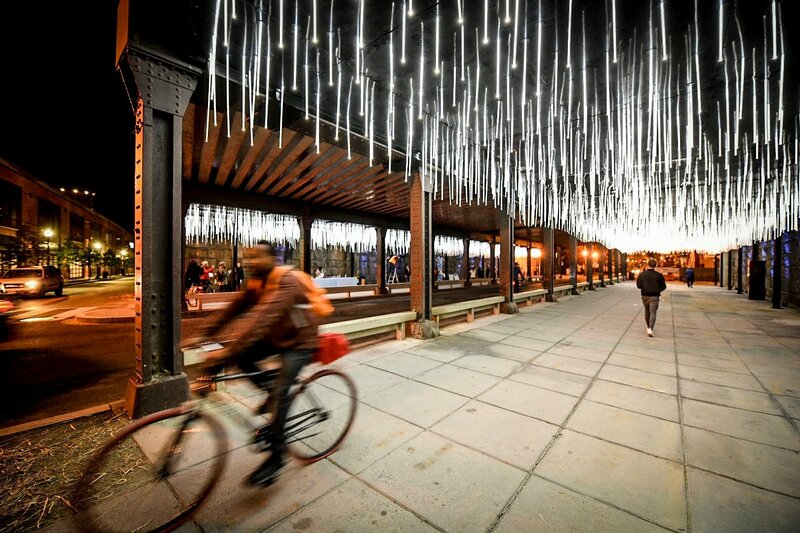 In October, the NoMa Business Improvement District opened “Rain,” the first of four light installations it has planned for underpasses from the NoMa/Gallaudet Metro stop south to Union Station. The design—a collaboration between California and Dutch architects—was chosen via an international competition with the goal of making the dark walkways feel safer and more inviting. “Rain” features 4,000 LED light rods that hang like icicles and respond to the movement of passersby. The next art park, “Lightweave,” is planned for the L Street underpass, followed by installations at K Street and Florida Avenue. But not everyone welcomed the lights. Advocates for the homeless fought against the first installation as the city forced out homeless encampments in the underpass to make way for construction. The NoMa BID argues that it has made other efforts to connect homeless residents with safer, more permanent housing. 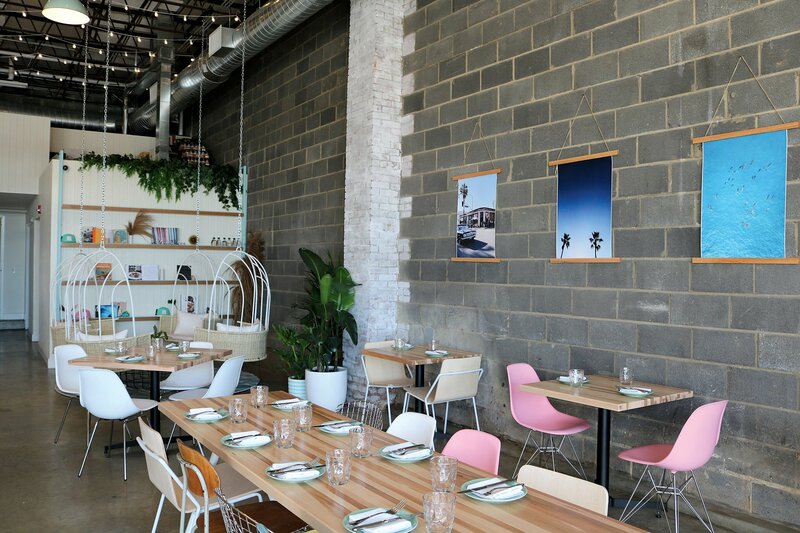 Chef Adam Greenberg just debuted his Instagram-centric Coconut Club in a warehouse on Penn Street, a block from Union Market. The vacation-inspired restaurant serves cocktails in disco balls, plays “Coachella-ish” music, features a tropical mural perfect for photo shoots, and has USB plugs along the bar to charge your iPhone. This spring, the coffee bar Sweet Science will move into a new apartment building called the Belgard at 33 N Street, followed by an outpost of the beloved Brookland pizzeria Menomale and Italian deli Salumeria 2703. 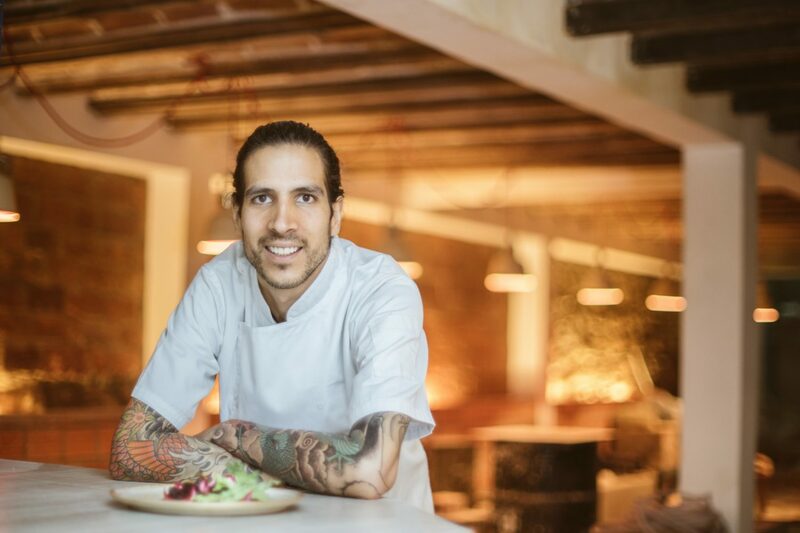 In June, Union Market will get a Latin American sibling with the opening of La Cosecha, a food hall at 1270 Fourth Street highlighting the cuisine and culture of countries such as Mexico and Bolivia. people live in the area. 54,000 work in its offices. The year Gallaudet University opened in NoMa. 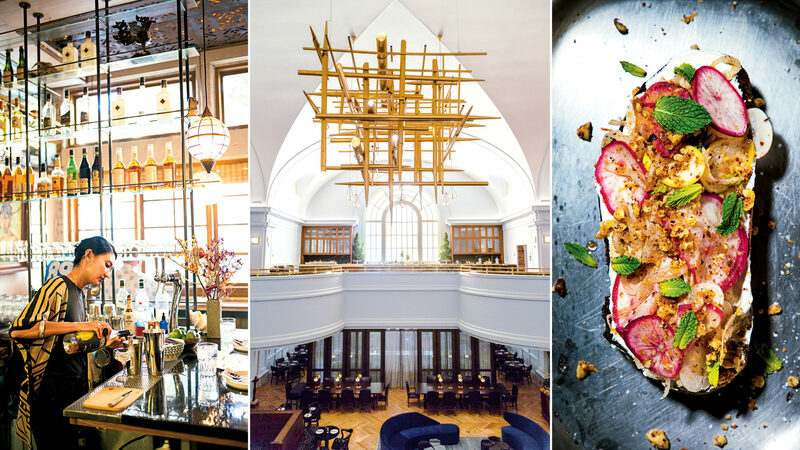 Our favorite places to eat around NoMa, from neighborhood classics to new restaurants we're excited about. 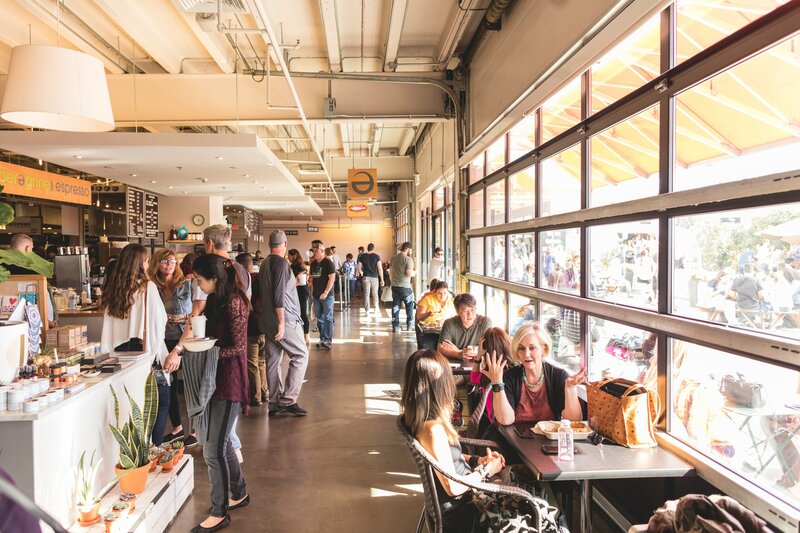 (Restaurants marked with an * are in Union Market). *Arepa Zone. Pupusas and tacos are great, but you really need to add these arepas—doughy corn pockets stuffed with beans or shredded meat and cheese—to your rotation. 1309 Fifth St., NE; 202-544-4742. *Cucina Al Volo. 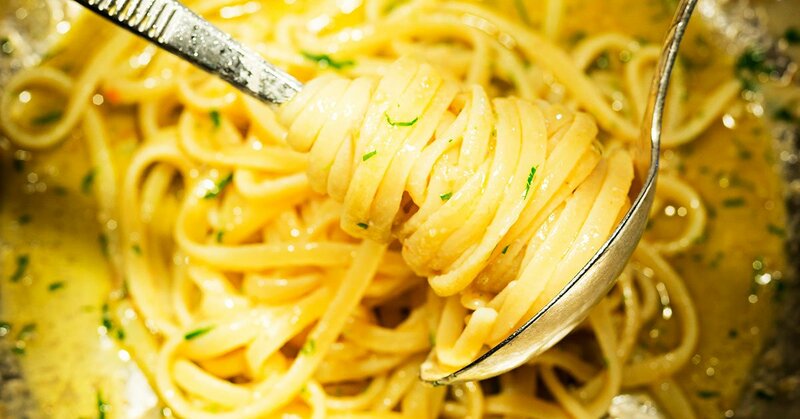 Think it’s impossible to find a delicious bowl of house-made pasta for less than $15 in DC? This place will prove you wrong. 1309 Fifth St., NE; 202-758-0759. Cotton & Reed. If you like booze made on premises, slushy rum cocktails, and loud ’80s jams, this bar/distillery is your Xanadu. 1330 Fifth St., NE; 202-544-2805. Indigo. Devotees of this family-run Indian gem—in a yellow rowhouse—line up out the door for its rich al, robust curries, and creamy paneer dishes. 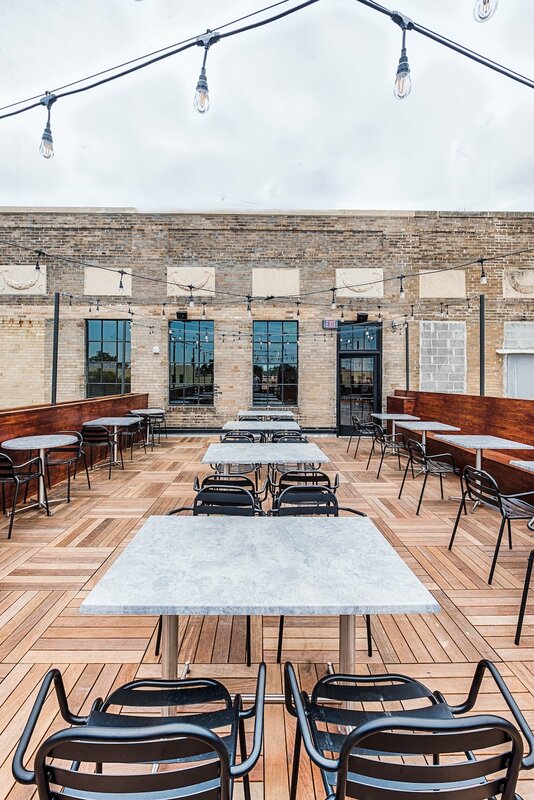 In warm months, its charming patio is the place to be. 243 K St., NE; 202-544-4777. Masseria. The Michelin-starred Italian restaurant feels like a glittering mirage amid its gritty surroundings. The pricey tasting menus feature extravagances such as burrata with beluga caviar. Keep an eye out for boldfacers like Michelle Obama. 1340 Fourth St., NE; 202-608-1330. O-Ku. Enjoy fresh sashimi, nigiri, and makimono in the moody dining room, around the sushi bar, or under twinkling string lights on the rooftop. 1274 Fifth St., NE; 202-888-8790. *On Toast. It’s possible that we have reached the avocado-toast saturation point, but the version at this place—with za’atar, feta cheese, and a runny poached egg—truly stands apart. 1309 Fifth St., NE; 202-543-2592. Pluma. Buttery monkey bread and morning buns for breakfast, a tuna conserva for lunch, or wine and pizza for dinner—any meal at this cute cafe/bakery is a treat. 391 Morse St., NE; 202-544-2429. St. Anselm. 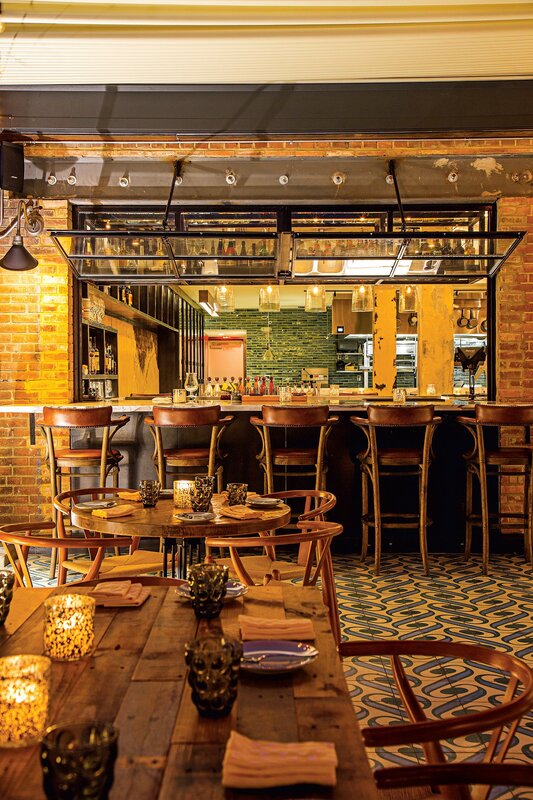 Washingtonian’s food editors call this newcomer “the punk-rock version of a steakhouse” thanks to servers in band T-shirts, subversive decor (e.g., presidential portraits with the faces punched out), and dishes—a buttery salmon collar, a pork porterhouse—that are way more fun than standard meat-and-potatoes fare. 1250 Fifth St., NE; 202-864-2199. *Trickling Springs Creamery. This ice cream—made in the heart of Pennsylvania’s Amish country, with milk from grass-fed cows and the fresh-est ingredients—is among the best in Washington. (Our favorite flavor: Java Cookies.) 1309 Fifth St., NE; no phone. The Village Cafe. Not just a coffee place, the shop owned by three Wilson High alums serves food and drink from local entrepreneurs and hosts events in back. 1272 Fifth St., NE; no phone. 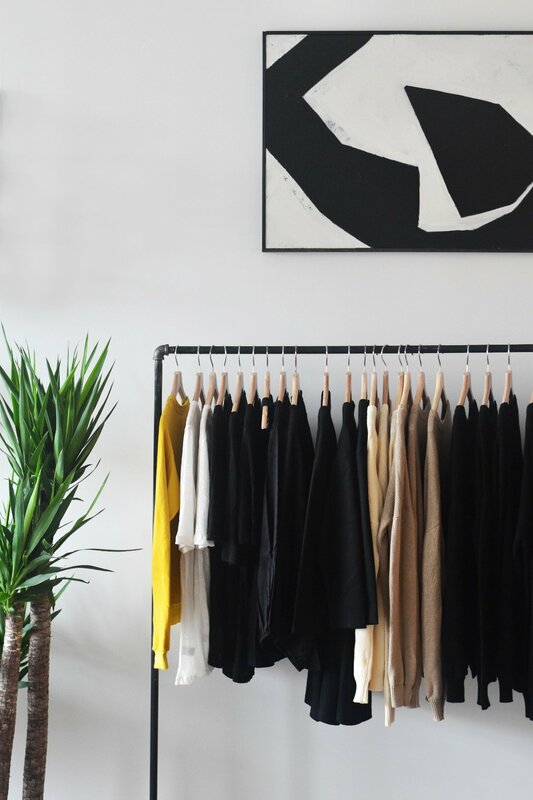 The best places to shop in NoMa. The shoes at Sabah are handmade by a family in southeastern Turkey. A. Litteri. The old-school market—in its current location since 1932—has one of the best Italian wine selections anywhere, a deli counter with huge sub sandwiches, and an endless selection of pastas, sauces, olive oils, and other goodies. 517–519 Morse St., NE; 202-544-0183. *Cordial Fine Wine & Spirits. A step up from your typical liquor store, the Union Market stall sells small-batch spirits and local labels. 1309 Fifth St., NE; 202-548-2450. Mexican Fruits. The snug grocer in the old part of the Union Market warehouse district is a favorite haunt for low-priced produce, Mexican staples such as dried chilies and beans, and a nice selection of hot sauces. 1263 Fourth St., NE; 202-544-1177. Politics and Prose. The mix of books and gifts plus talks by local authors that you’ve come to expect from the original upper Northwest location, but in a cool old wholesaler building. 1270 Fifth St., NE; 202-544-4452. REI. 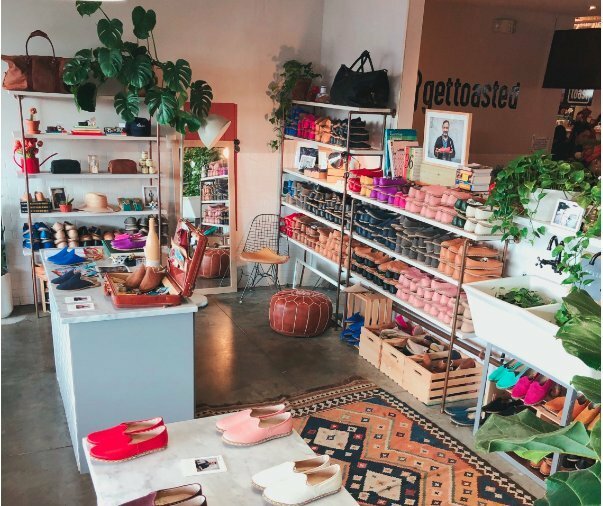 Even if you’re not in the market for outdoor gear, the architecture alone makes this store in the former Washing­ton Coliseum worth a visit (not to mention the in-store La Colombe, with a tucked-away patio). 201 M St., NE; 202-543-2040. *Sabah. 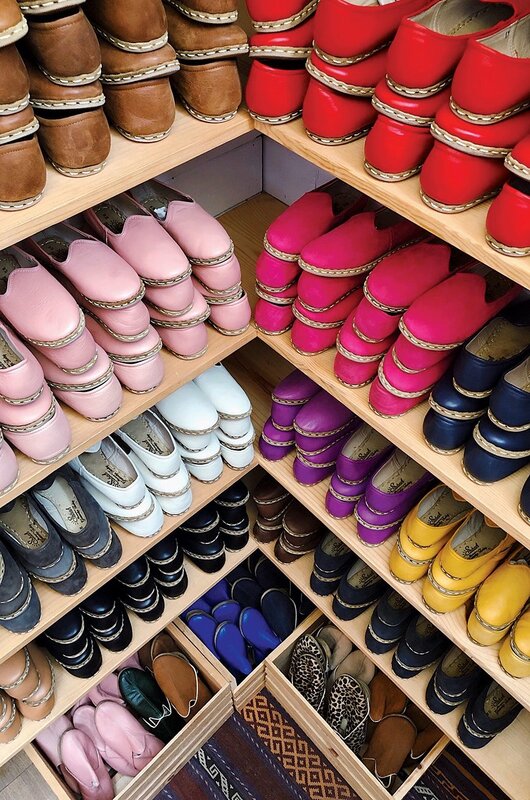 The Turkish shoes at this Union Market booth are sort of like Toms—slip-on, comfy, available in a rainbow of colors—but more stylish and, at least for now, not also on the feet of all your friends. 1309 Fifth St., NE; no phone. *Salt & Sundry. 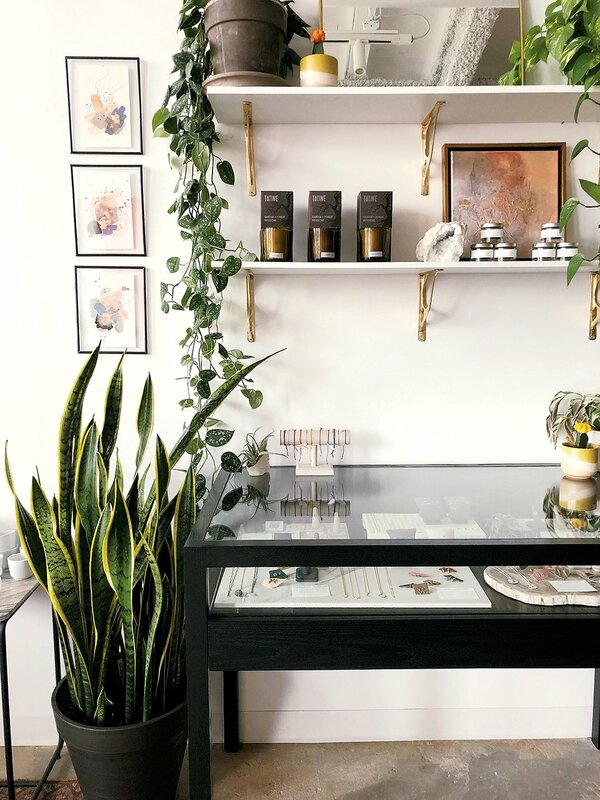 The original location of Amanda McClements’s beloved mini-chain has been going strong since 2012, selling chic home accessories, Sydney Hale candles, and barware. 1309 Fifth St., NE; 202-556-1866. Shelter. 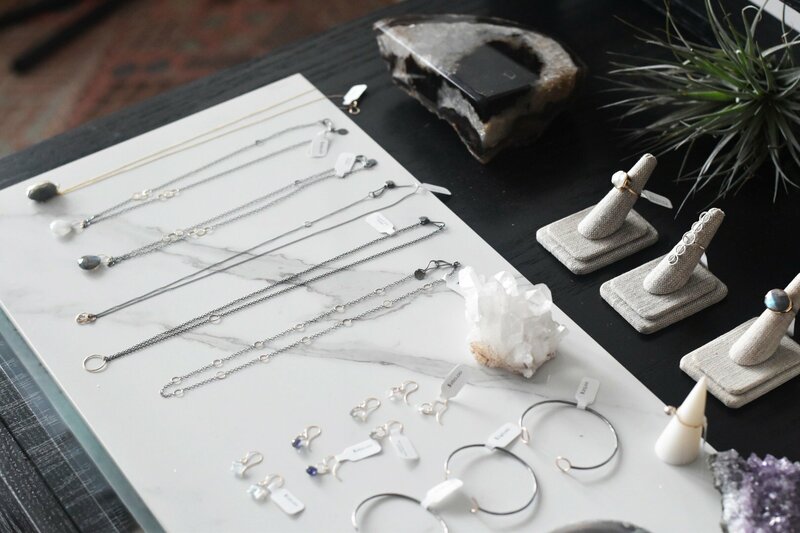 Local jewelry maker Mallory Shelter debuted her shop late last year, with carefully curated shelves of her own designs as well as accessories from other artists. 1258 Fifth St., NE; 202-548-0011. Union Market. We’ve highlighted some of our can’t-miss stalls (marked with an *), but everyone who visits this foodie paradise comes away with personal favorites. The whole place is worth a thorough exploration. 1309 Fifth St., NE. 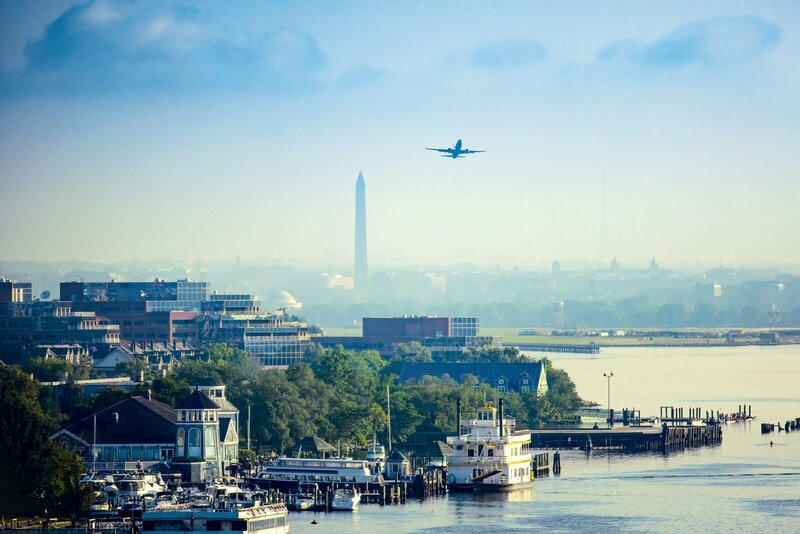 All the best things to do and places to see around NoMa. Angelika Pop-Up. Though billed as a temporary location, the movie theater has operated here since 2014. 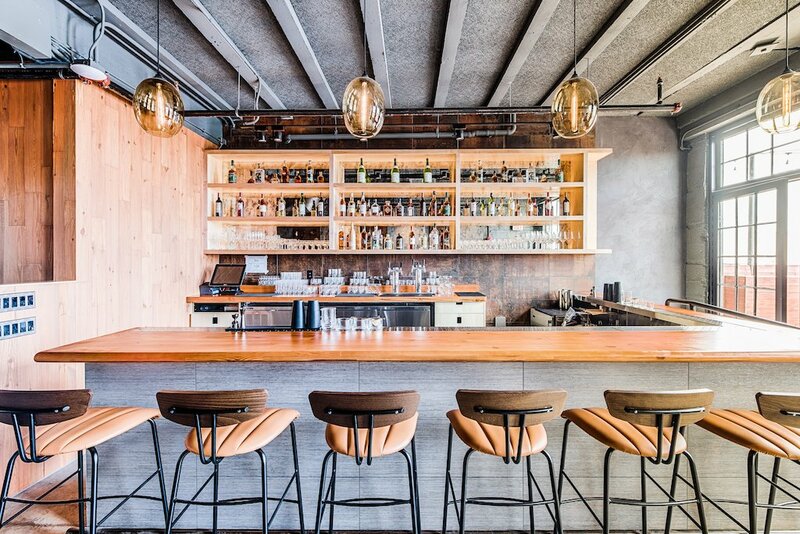 It’s a cozy spot to catch a film—with gourmet treats, craft beer, and reservable seating. 550 Penn St., NE; 571-512-3311. The Eleanor. The lounge—on the ground floor of one of NoMa’s sparkling new apartment buildings—serves elevated bar fare alongside bowling, skeeball, and arcade games. 100 Florida Ave., NE; 202-758-2235. 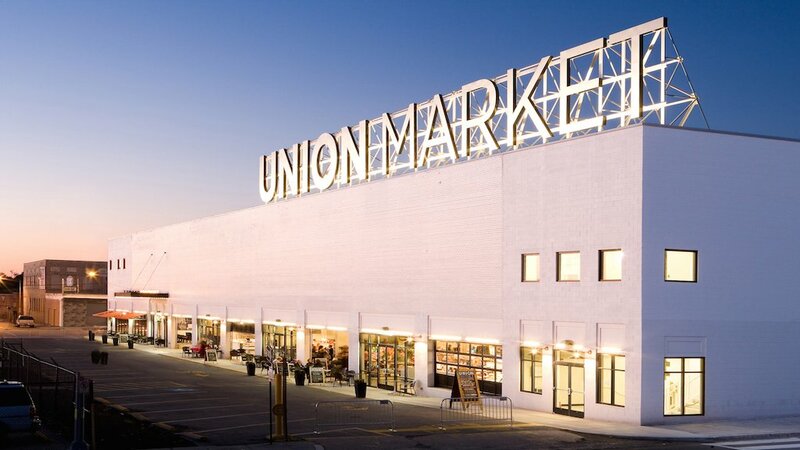 Union Market. We’ve highlighted some of our can’t-miss stalls(marked with an *), but everyone who visits this foodie paradise comes away with personal favorites. The whole place is worth a thorough exploration. 1309 Fifth St., NE. A decade ago, “NoMa” and “Union Market District” weren’t even recognizable neighborhood names. 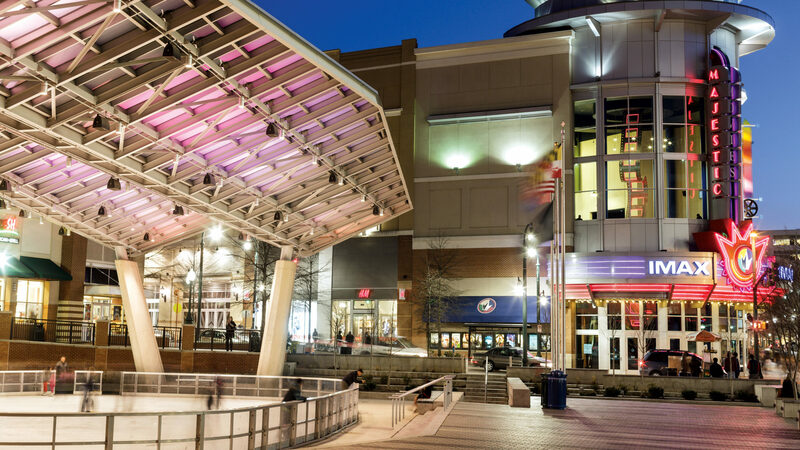 Today they comprise one of the fastest-growing pockets of DC, with some of the city’s hottest real estate. Here’ what you can get in NoMa at the following price points. $463,000 buys . . .
A new 662-square-foot one-bedroom condo with a balcony. $640,000 buys . 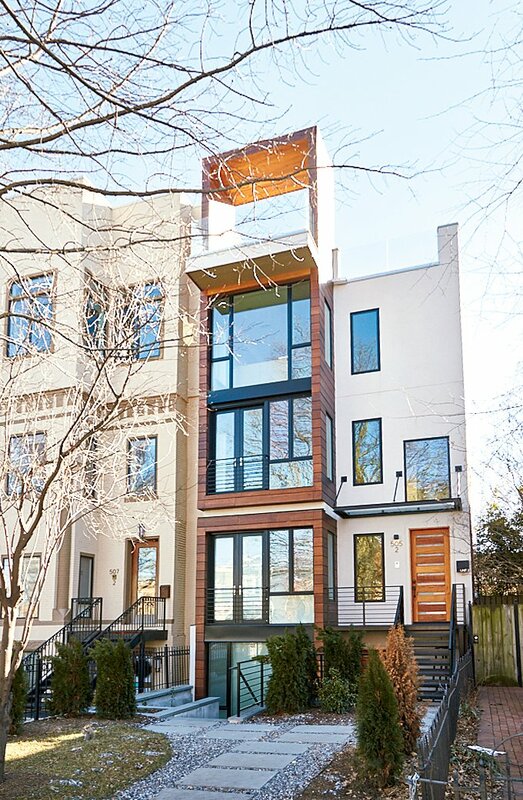 . .
An 864-square-foot updated rowhouse with two bedrooms and a small yard. $855,000 buys . 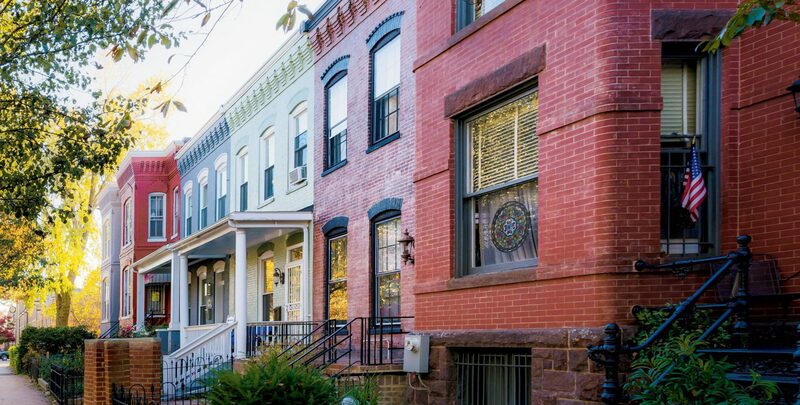 . .
A four-bedroom renovated rowhouse with 2,052 square feet and off-street parking. $1,300,000 buys . . .
A 2,200-square-foot luxury condo with three bedrooms and floor-to-ceiling windows (pictured above). Below, the number of crimes (violent, nonviolent and property) reported in 2017. A decade ago, it was $339,000. square feet of future development is planned. apartments have been built since 2002. Click on a photo to view gallery in full-screen. “Rain,” the first of four light installations it has planned for underpasses from the NoMa/Gallaudet Metro stop south to Union Station. 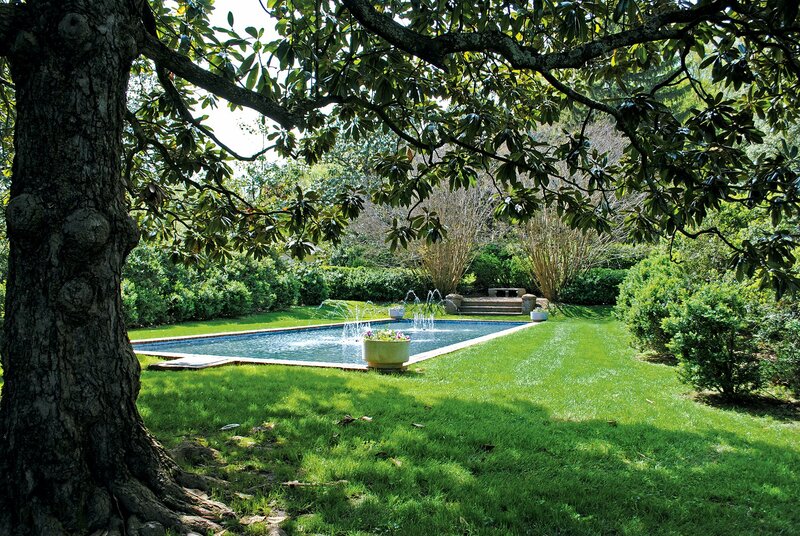 Photos courtesy of the NoMa Parks Foundation. Photograph of Swampoodle Park courtesy of National Park Service. 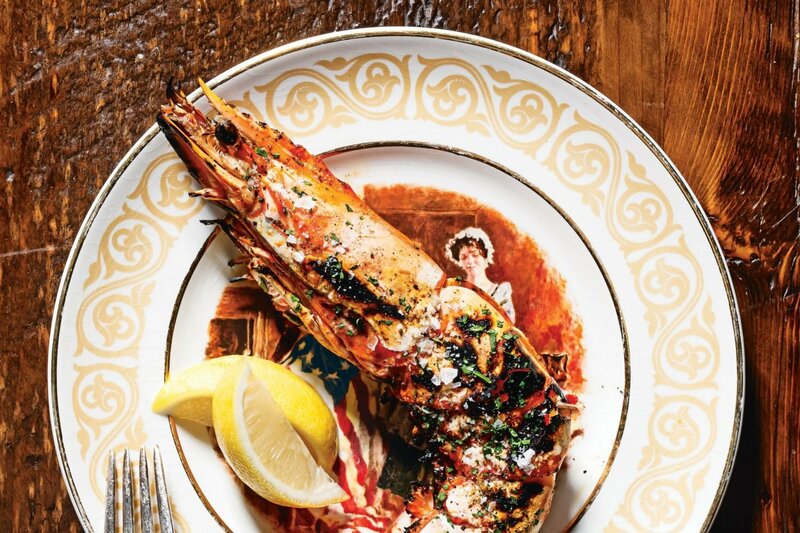 The luxe Italian restaurant Masseria counts Michelle Obama among its fans. Photograph by Scott Suchman. Masseria's linguine with XO sauce. Photograph by Scott Suchman. Sabah shoe design. Photograph courtesy of Sabah. Photograph of Coconut Club by Adam Greenberg. 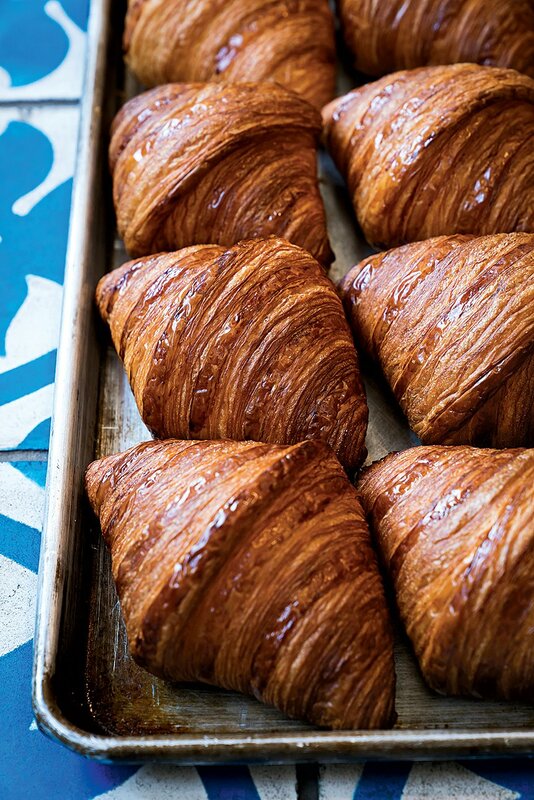 Croissants from Pluma. Photograph by Scott Suchman. Shelter jewelry shop. Photograph via Shelter. The upstairs bar for O-Ku. Photo by Rey Lopez. 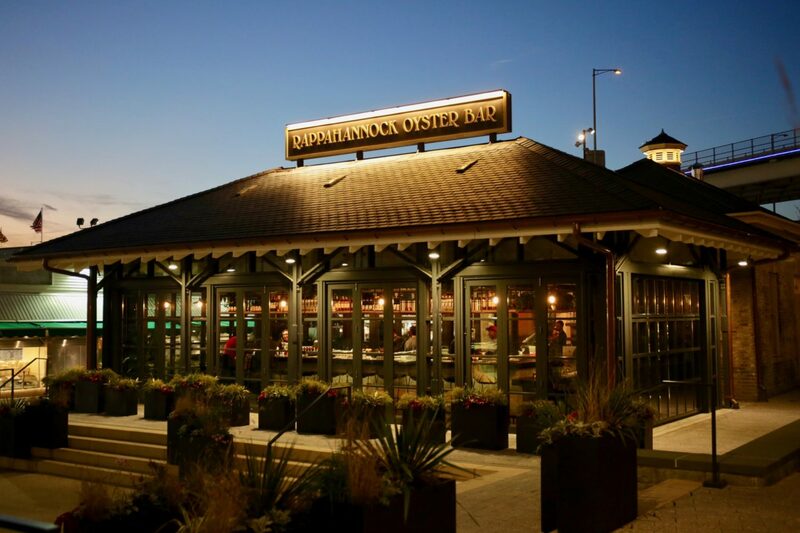 The roofdeck at O-Ku overlooks Union Market. Photo by Rey Lopez. 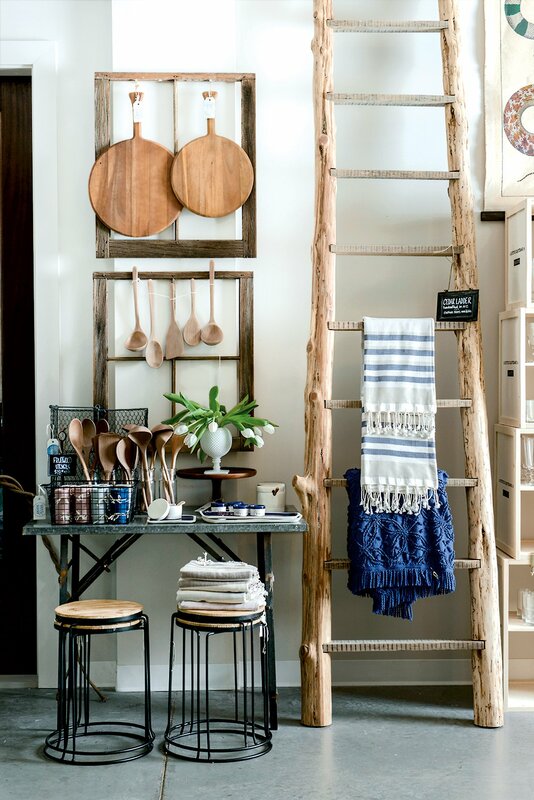 Salt & Sundry's one of our favorite places to look for chic dinner party essentials and gifts. Photograph courtesy of Salt & Sundry. 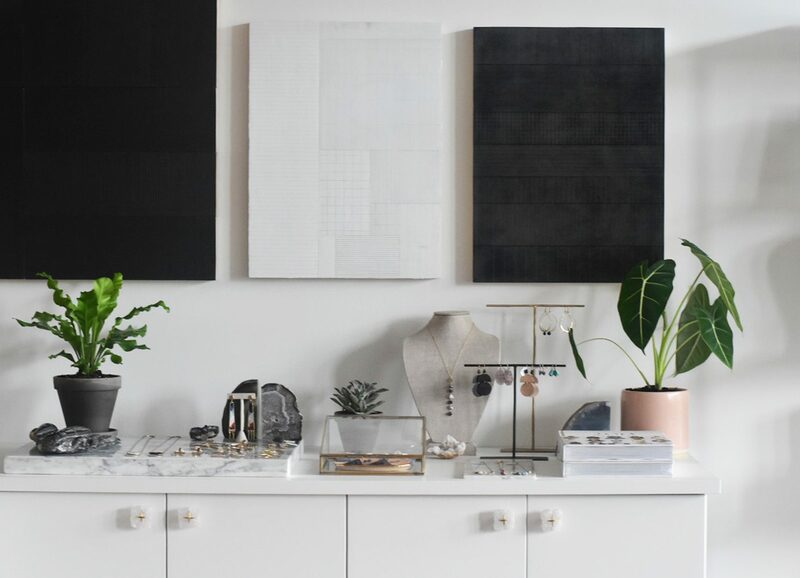 Amanda McClements’s Salt & Sundry decor stores have become essential destinations. Photograph by Lauren Bulbin.